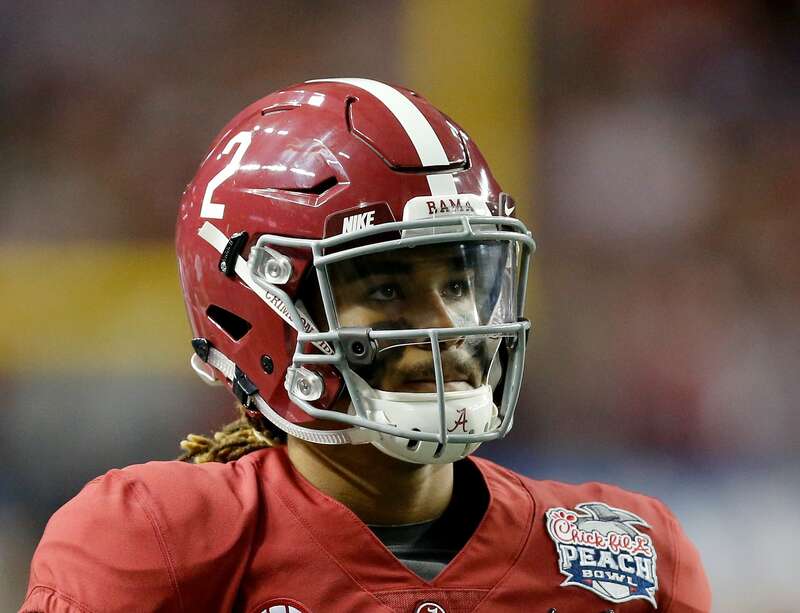 But Alabama’s opponent in the National Championship Game will presumably put up a better performance than Washington did Saturday, and if Hurts repeats his Atlanta performance in Tampa, the Tide will be in trouble. Hurts is a true freshman, and on Saturday he certainly looked like one. 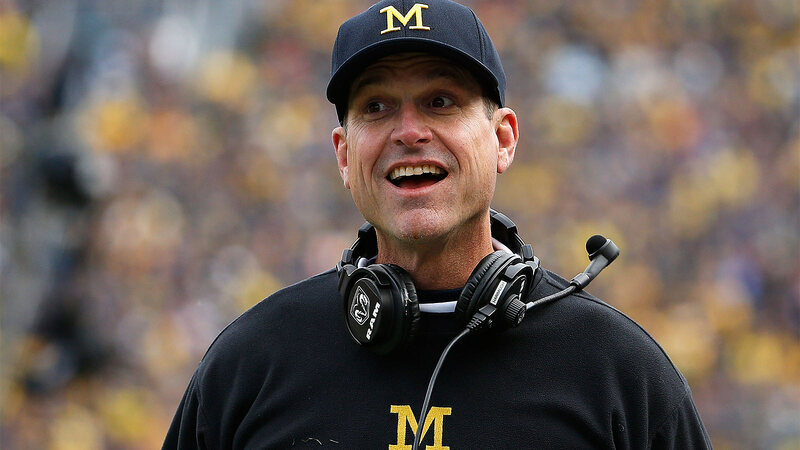 He picked a poor time to start trying out making freshman mistakes. It’s not all that shocking that he had problems against Washington’s exceptional defense, and it’s hard to put the blame totally on the young man’s shoulders, though he was missing open receivers and his fumble in the third quarter of a 10-point game — a play where he just tried to do too much — had the potential to be a gamechanger had Washington recovered. No, it’s not all on Hurts, plenty of the blame for the poor passing game has to fall on Kiffin, who kept trying to force the issue. 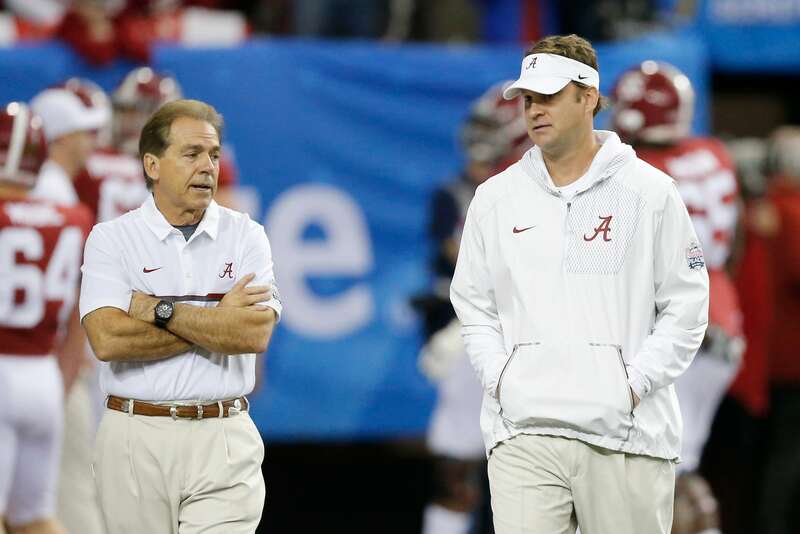 No one but Kiffin could say if the Alabama offensive coordinator’s game planning was compromised by his taking of the Florida Atlantic head coaching job earlier this month — and Kiffin would never admit that his mind wasn’t totally committed to helping ‘Bama win the title — but Saturday’s playcalling was stunted. Washington couldn’t stop Scarbrough from the first snap of the game, but Hurts carried the ball the same amount of times as the standout running back Saturday. On top of that, Washington figured out quickly that Hurts’ ability to throw the ball 10 yards down the field is relatively limited, so they dared Alabama to go over the top. 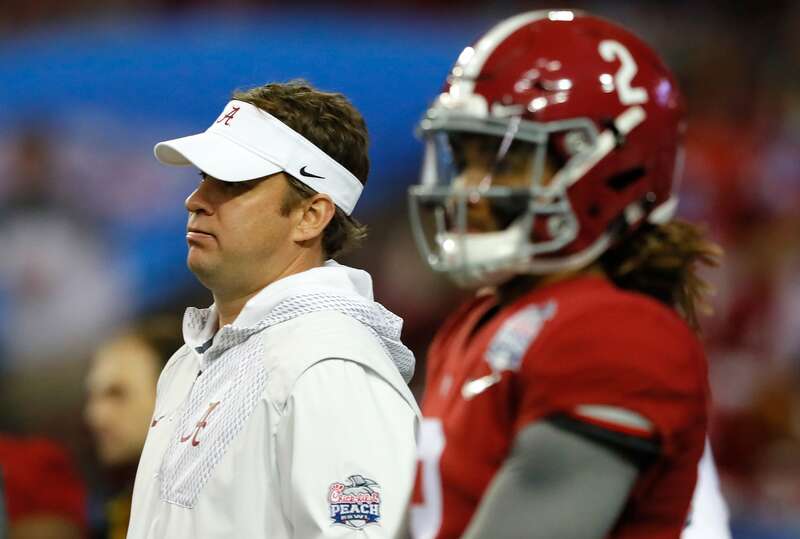 Kiffin continued to call basic pass plays that failed to exploit Alabama’s biggest pass-game mismatch — tight end OJ Howard — and Hurts continued to pass up those opportunities. That won’t fly in Tampa — either Kiffin is going to have to abandon the pass game in favor of a successful ground attack or Hurts is going to have to show he can make the open intermediate and deep throws. 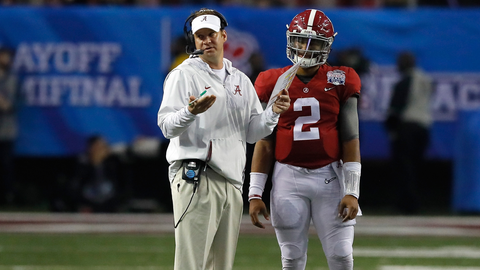 But continuing to call plays that a quarterback is not executing is an easy way for Alabama — by far the best team in the nation — to play down to its talented and dangerous competition in the National Championship Game.